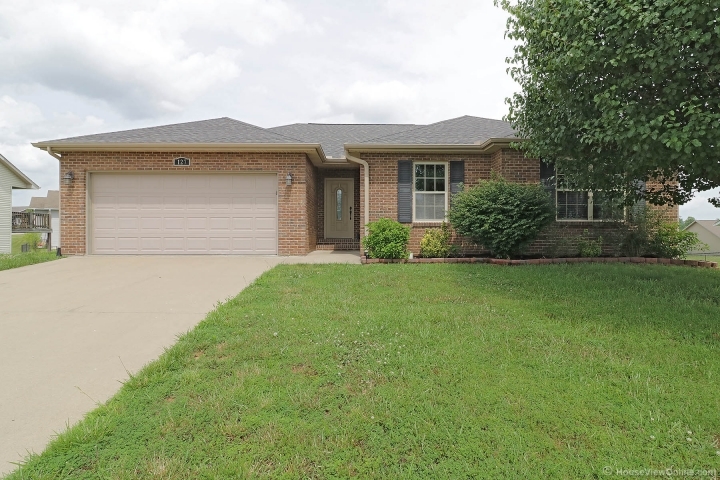 Located in the Twin Oaks Subdivision, this beautiful brick front home is a must see. An open floor plan showcases a gorgeous hardwood floor and vaulted ceiling. A completely finished basement boasts lost of space for family and entertaining, including a wet bar. 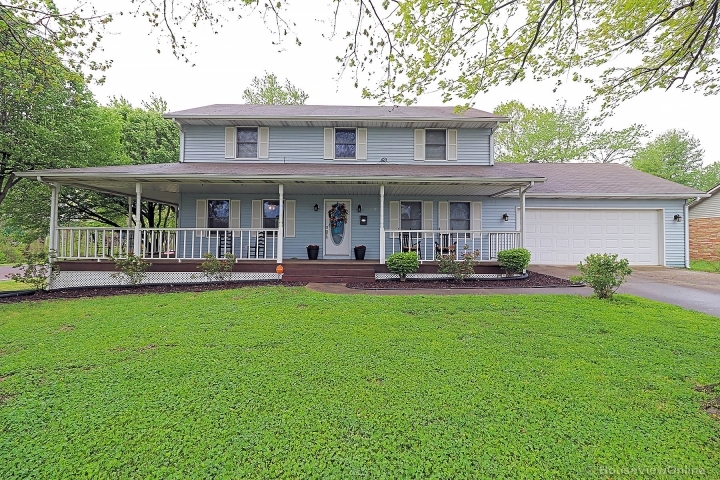 Ideally situated, with a spacious deck and large fenced in back yard, this is the home you've been looking for.